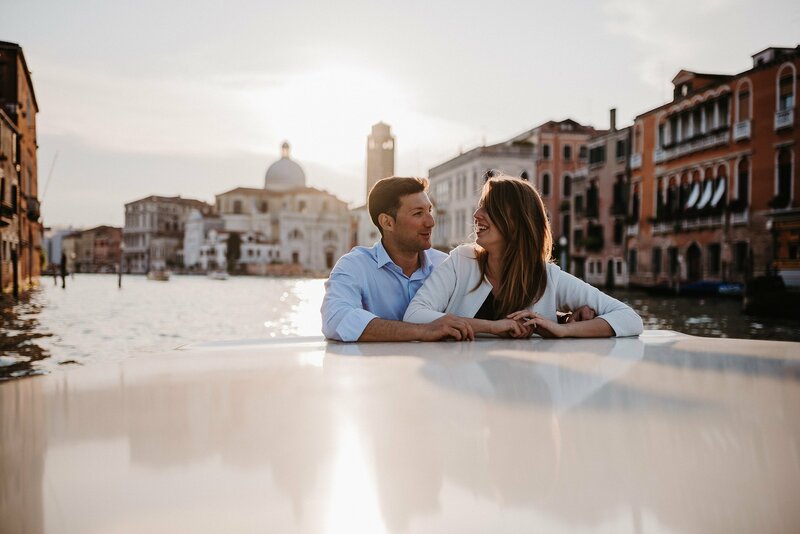 We found the most beautiful light in S. Giorgio and the panorama of San Marco and Palazzo del Doge are something that always makes too little of words, in fact I want to start showing you this engagement in Venice from these photos where complicity and the carefree that Alessandra and Nicola show a week before their wedding is very uncommon. 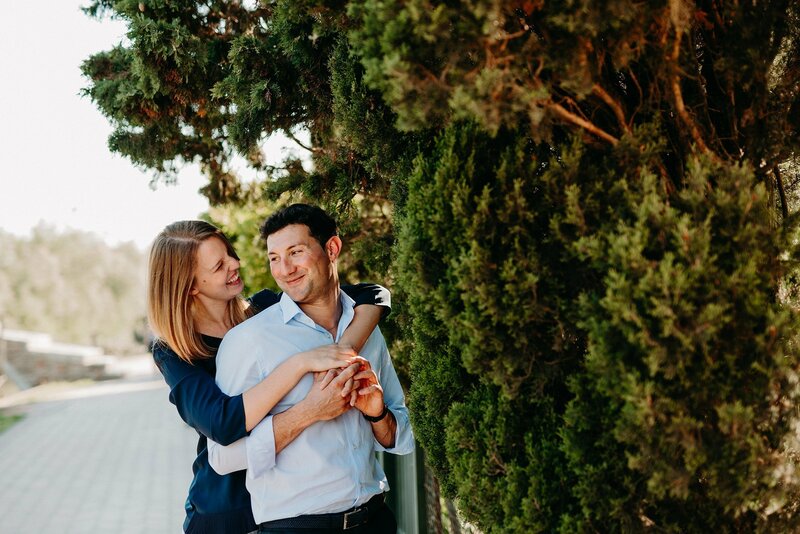 These that I show you are the photos that I love most of their Engagement. 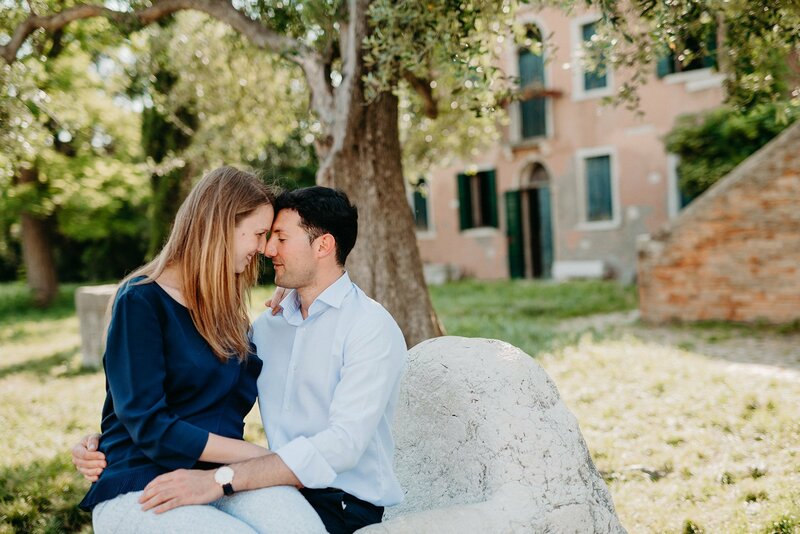 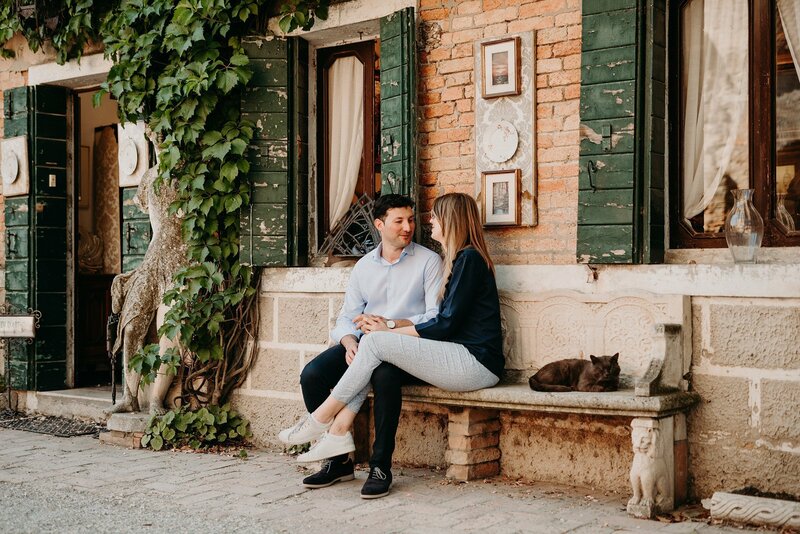 The connection created between me and them has been so strong that, after the first moments of embarrassment, Alessandra and Nicola have completely forgotten to have me as photographer and they were leaving space to caresses, whispers and smiles, creating unique and exciting moments . 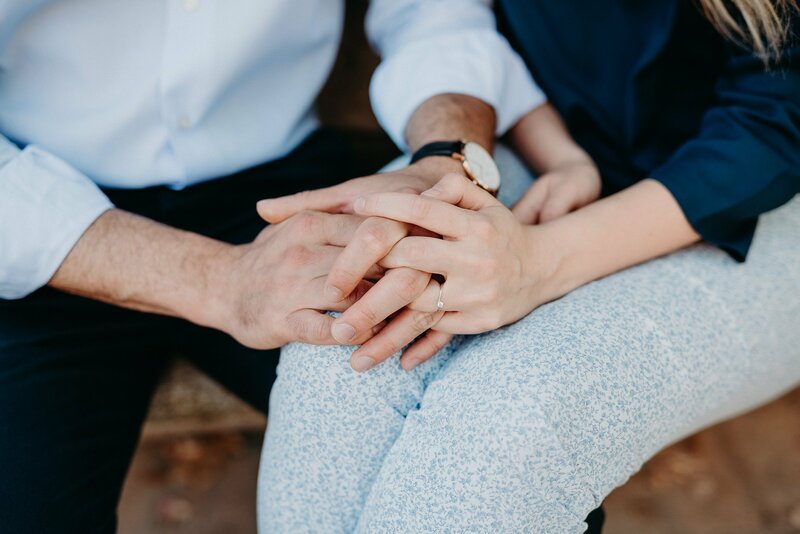 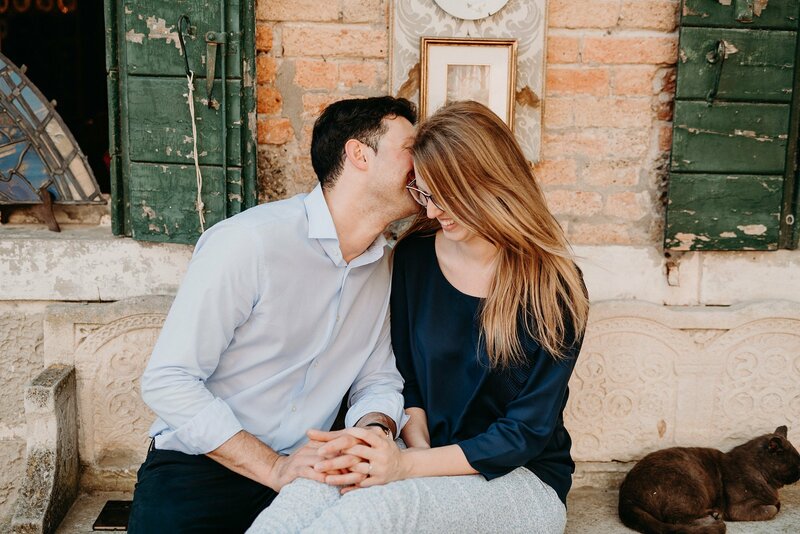 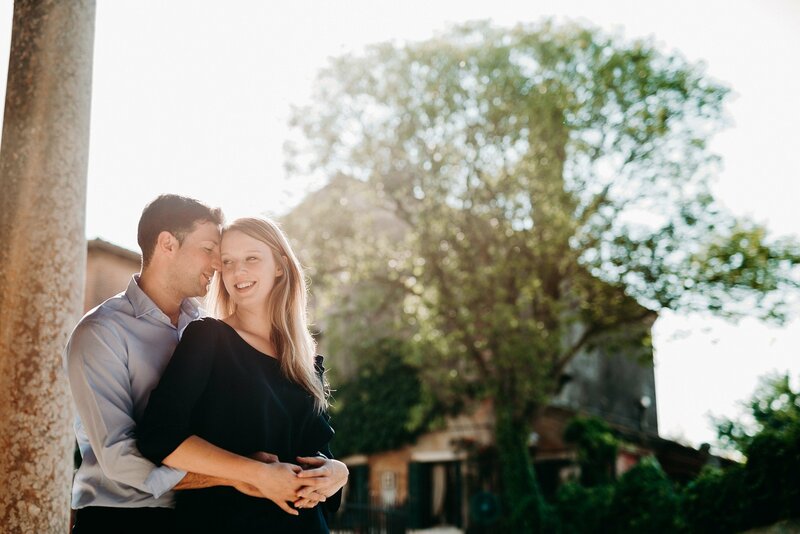 I always recommend to all couples to choose an Engagement photoshoot, above all to break the initial embarrassment and fully enjoy the unique moments before their wedding. 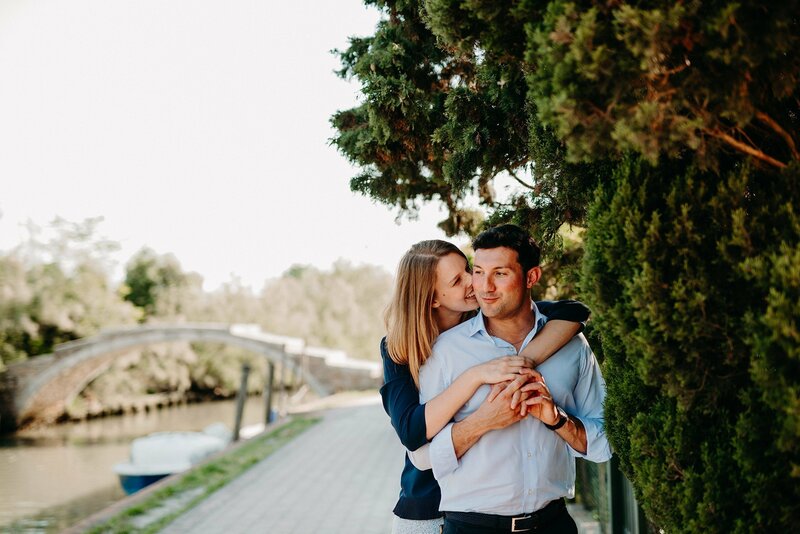 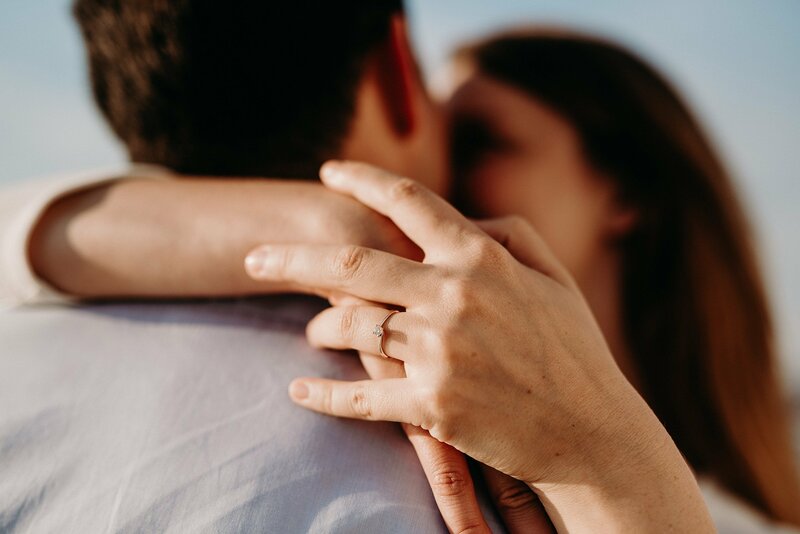 After an Engagement, 99% of couples during their wedding day are more relaxed and happy especially in front of the camera and this makes everything much simpler and more fun.